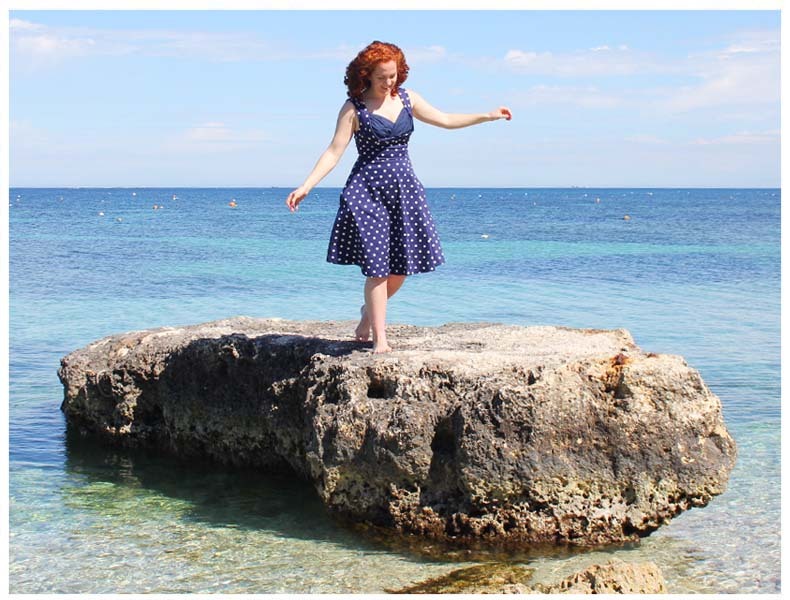 Almost seems like a distant memory, but this time last week I was paddling in polka dots wearing the Lindybop Ophelia dress. Funny how the week after a holiday it’s so easy to get caught up in the whirlwind of washing, unpacking and work commitments, those golden shores vanish into the distance with only the odd freckle to prove you were ever there! 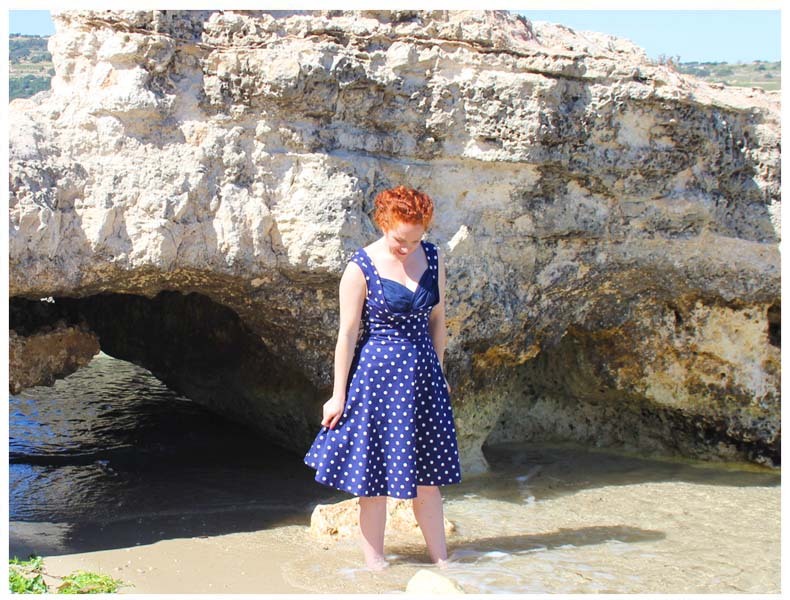 The final dress in my spring Lindybop haul is the polka dot Ophelia dress in navy and white. The dress comes complete with classic Mid-Century style contrast bust panel, side seam pockets and swing skirt, the Ophelia dress also comes in a super comfy stretch cotton elastene fabric perfect for day-to-day wear or a more dressy occasion. The Mediterranean Sea was so alluring, I managed to paddle out to a rock and get slightly marooned. 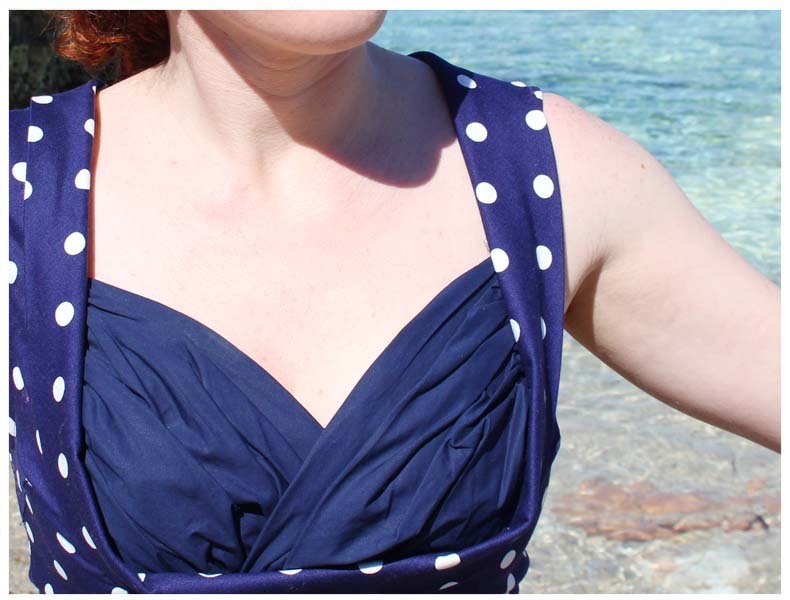 After toying with the idea of diving in, I reluctantly turned back to get changed into my bikini first! –and yes I did eventually get in for a swim and yes the water was teeth-chatteringly cold. 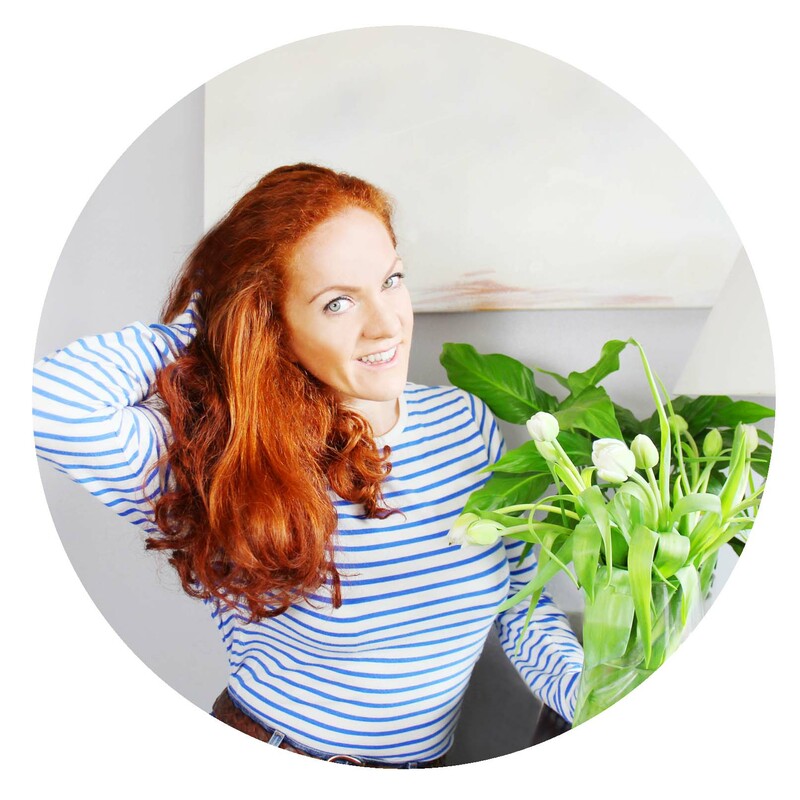 Super excited for the coming months, summer adventures and new projects!